Stock aerial photos of Stafford. 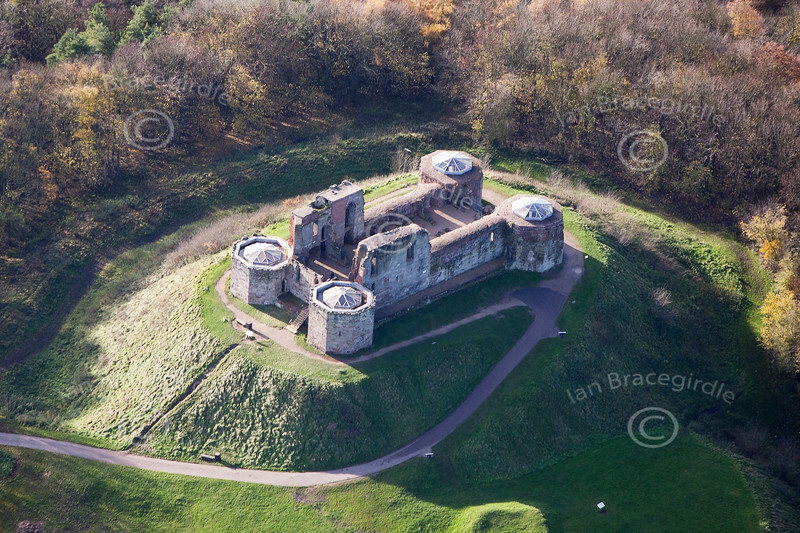 An aerial photo of Stafford castle in Staffordshire. Originally built by the Normans as a Motte and Bailey as a wooden fort the current castle was built in the 14th century.